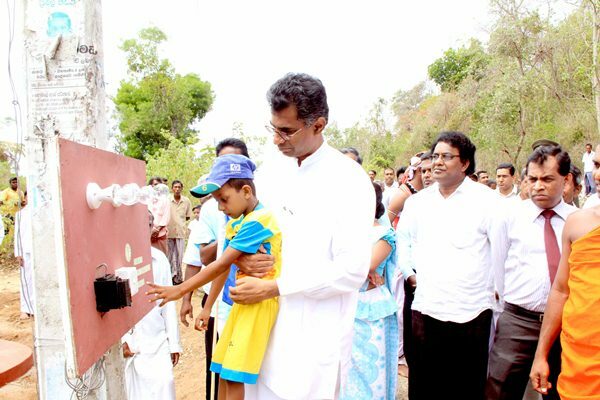 Killinochchi Vavuniya transmission line completed. 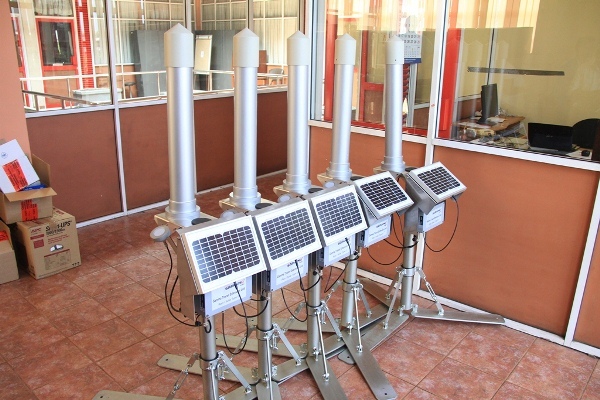 1035 families in Killinochchi and Anuradhapura receive electricity connections. 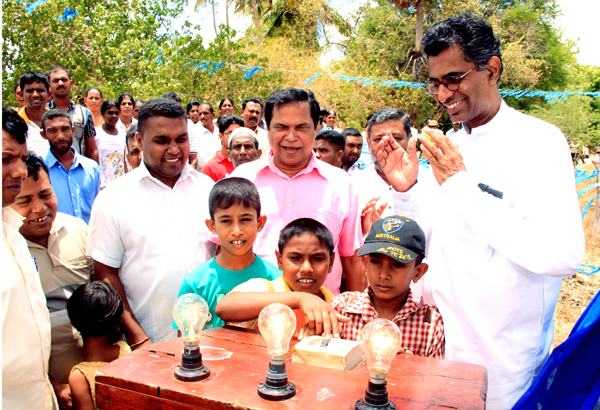 Four electrification projects initiated for the people of Polonnaruwa. Only 20 more electrification projects needed to complete electrification in the Ampare district.